Editor's note: This is an updated version of a caucus guide MPR News produced for the 2016 elections. 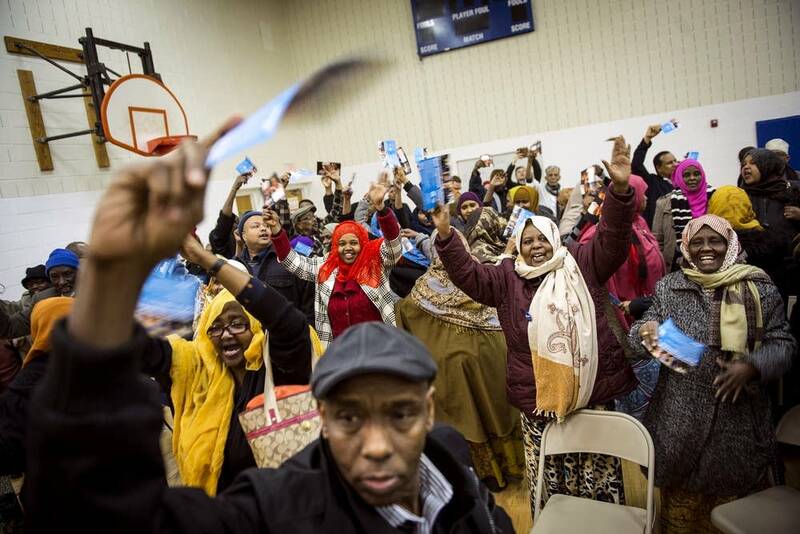 Minnesota is at the front end of a super-charged election year. Voters will pick a new governor, decide two U.S. Senate seats (a rarity), determine which party controls the Minnesota House and have a front-row seat for up to five nationally watched congressional races. The starting line is Tuesday, when the political parties hold precinct caucuses. • More: Why do we caucus in Minnesota? If you're the type to gripe about who's on your ballot come November, it's your chance to get in on the ground floor. How does it all work? And how can you participate? Choosing a nominee, from caucus to conventions and all the way to the ballot, is a complicated process. But the first step, which party faithful will take on Tuesday, Feb. 6 this year, is relatively simple: Caucus-goers need only to show up (on time) at their designated precinct gathering spot. Off the top, voters will be given a preference ballot, asking who they'd like to see their party support in the Minnesota governor's race. It's a nonbinding exercise, but it's one that will start to separate the contenders from the pretenders. From there, major party processes begin to differ. It's the parties that run the caucuses, mostly with volunteers and a few paid staffers. When does it all happen? 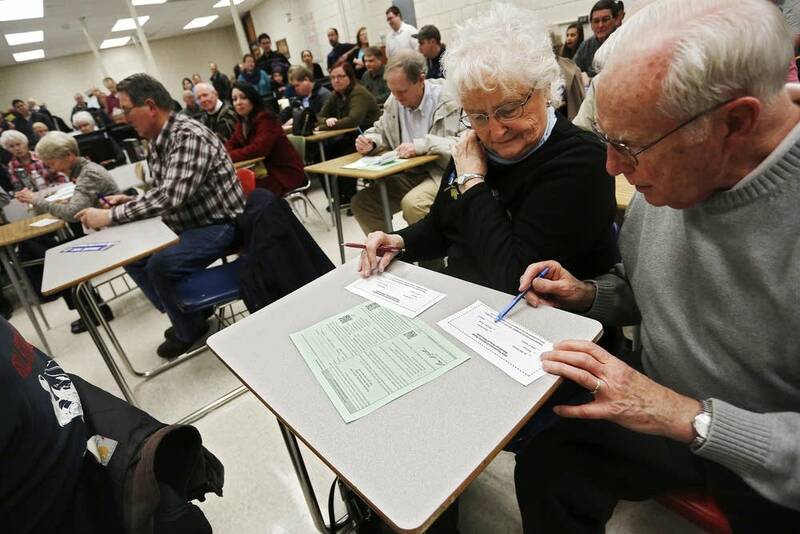 Caucuses are scheduled to begin promptly at 7 p.m. across the state on Tuesday. 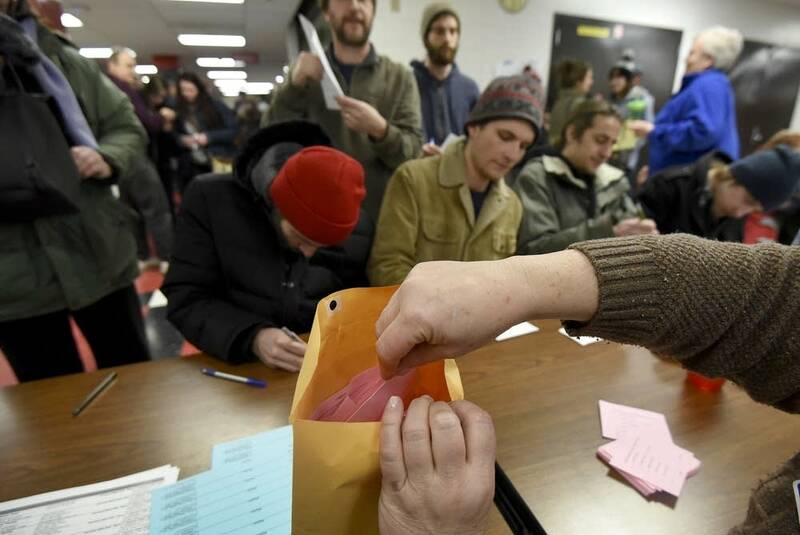 Caucus voting must stay open, by law, for at least an hour on Tuesday, which will mean it runs from 7 p.m. until 8 p.m. Meetings could go longer, though, if participants choose to debate the merits of individual candidates — or if they choose to take part in party decision-making. 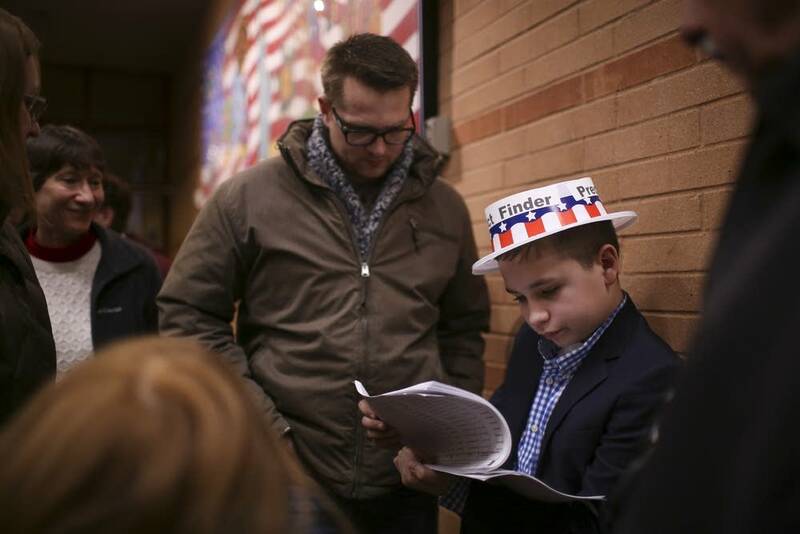 Caucus meetings aren't only about supporting candidates. They're also an opportunity for local party members to discuss issues that are important to them — it's where they set party platforms — and to elect delegates who could represent them, and their votes, at local conventions this spring. They're a combination of big-picture voting and party-level work for members who want to get more involved. 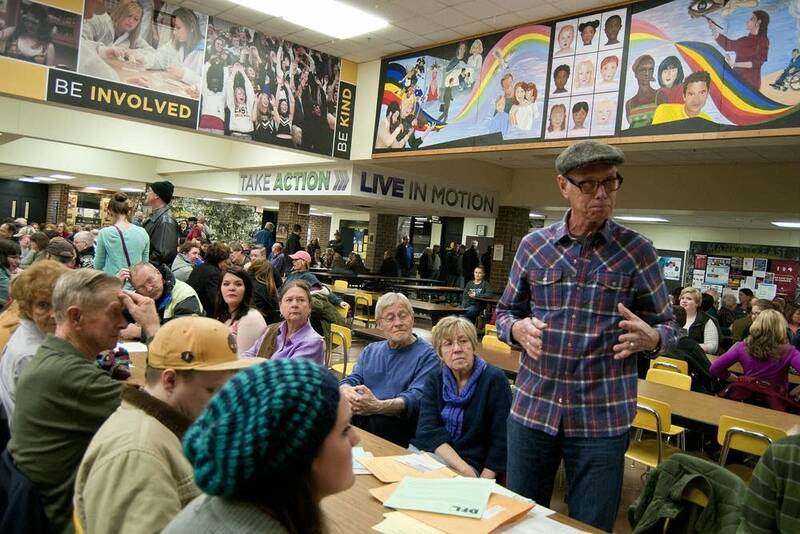 Caucus meetings are held at the precinct level, often at community centers or in school cafeterias. Often, Democratic-Farmer-Labor and Republican caucuses are held in the same building. The Independence Party is holding both in-person and online caucuses. Typically, caucus-goers tend to be party regulars and voters passionate about a specific issue or candidate. But in Minnesota, you don't even have to be registered as a Democrat or Republican to participate in a DFL or GOP caucus. And you don't need to be registered to vote. Caucus-goers are required to: Agree (generally) with the party's principles. According to state law, you may only participate in a party's caucus if you generally agree what it stands for, and only if you "voted or affiliated with the party at the last state general election — or intend to vote or affiliate with the party at the next state general election." In truth, there's no way for officials to verify that, because Minnesota has no registration by party. In addition, according to the state, "a person who has been convicted of a felony may vote only if the felony sentence has expired or has been discharged by a court." If someone challenges a person's right to participate in the caucus, the whole caucus — all the people gathered there — decides whether or not the person may participate. All voting in primaries is done on paper ballots. What if I'm neither Democrat nor Republican? Some minor parties in Minnesota — those that are established in the state and have held a state convention in the past two years, but do not have a representative in major statewide office, such as governor, secretary of state, etc. — will hold caucuses, as well. It's best to check with them, however. First, caucus-goers will select officials to convene and run the meeting. Then, they choose the candidate they would like to see as the party's nominee for governor. They will also choose delegates to represent the precinct at district and county conventions. Some of those people will eventually go on to become delegates to the parties' state conventions, which endorse candidates for statewide offices. Attendees will also introduce and vote on resolutions on a host of issues that could become part of the party's platform. It's up to you how long you want to stay and how much of it to take in. Both parties are expecting robust turnout, so allow ample time to find your site and a place to park. How soon will the results come in? The political parties will begin reporting their results, probably on their websites first, just after 8 p.m. The timing for full results will depend on the turnout. Eventually, they'll be posted on the Minnesota Secretary of State's website. Meg Martin is an editor for MPR News.